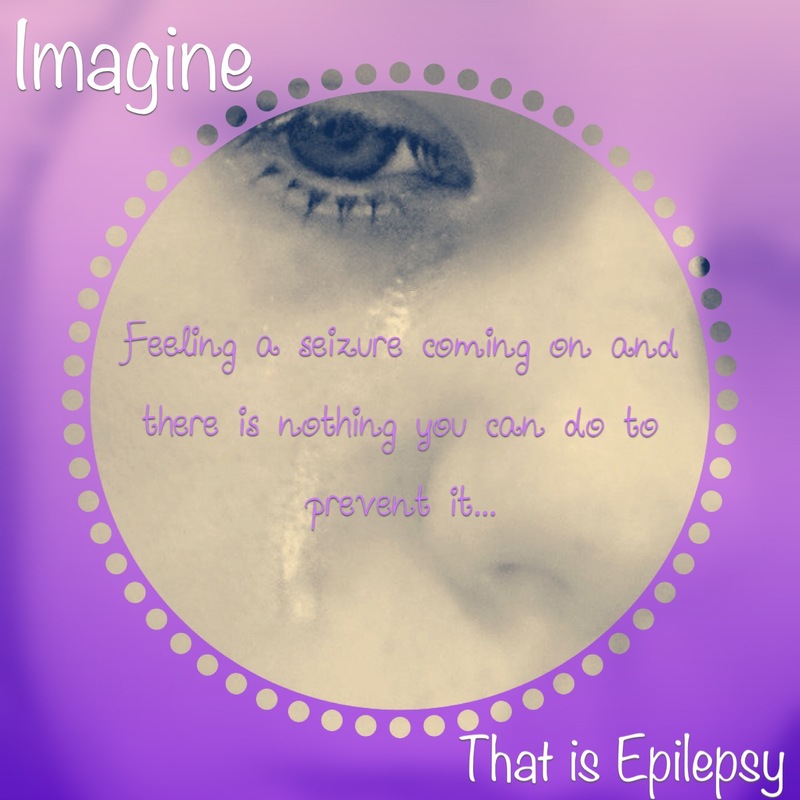 Living with epilepsy is more complicated, frustrating and difficult than the average person can imagine. I have had epilepsy from the age of 4 and had to grow up much faster than other kids my age. I had to learn to take medications and deal with having seizures in front of people and at school. Epilepsy is this invisible disability that still after hundreds of years has stigma attached to it. I call epilepsy the beast; it is this other person/thing in my life which, at any time it likes, can take over my body, doing with it what it likes. It can take away my speech, movement or make me do weird things like pull my nose, also it takes over everything – causing my body to fall, go unconscious and contorts my limbs then making them shake and quiver until it lets go. I have no control over this beast – pleading with it doesn’t help. Once I feel its grip on me – my chest rising, head tingling I know it has me. It can and does this many times a day. I’m no ordinary 27 year-old. 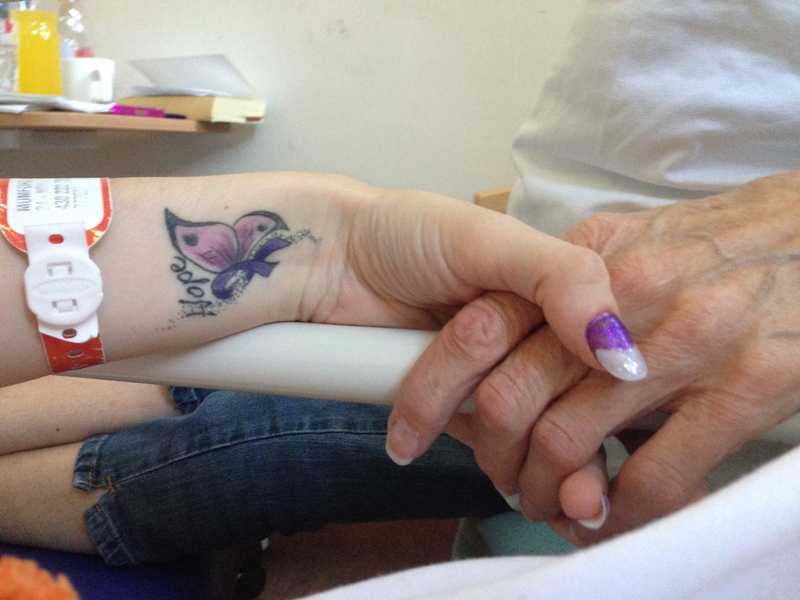 I am not allowed to drive, I can’t drink alcohol, can’t be alone in the house if I have a bath or shower, As much as I want to be independent, I have to rely on my mum and friends to help me, whether it’s staying with me as I can’t be alone due to so many seizures or getting me to the doctor. While Epilepsy is something that tries to hold me back, it is also something that makes me unique and stronger. While I am definitely ready to get rid of this chapter of my life, I feel I’ve been given a challenge not only to get through this but to make a difference in the world. I’m proud of the fact that I still managed to become a nurse, despite not being able to pursue my career I’ve been given a bigger more important role and I want to help others be happier and healthier despite the beast of Epilepsy. I hope a day will come when this disorder can be stopped. It’s nice to know that there are others out there like me, but I can’t count the number of tears I’ve shed over my condition. Right now, all I can do is be strong with my head held high and show everyone that I can beat this and make a difference in the world! I WANT EVERYTHING TO BE OK.